The metro is the most used transport in Barcelona, but unfortunately, it moves underground in the dark, and most of the time it is very crowded. 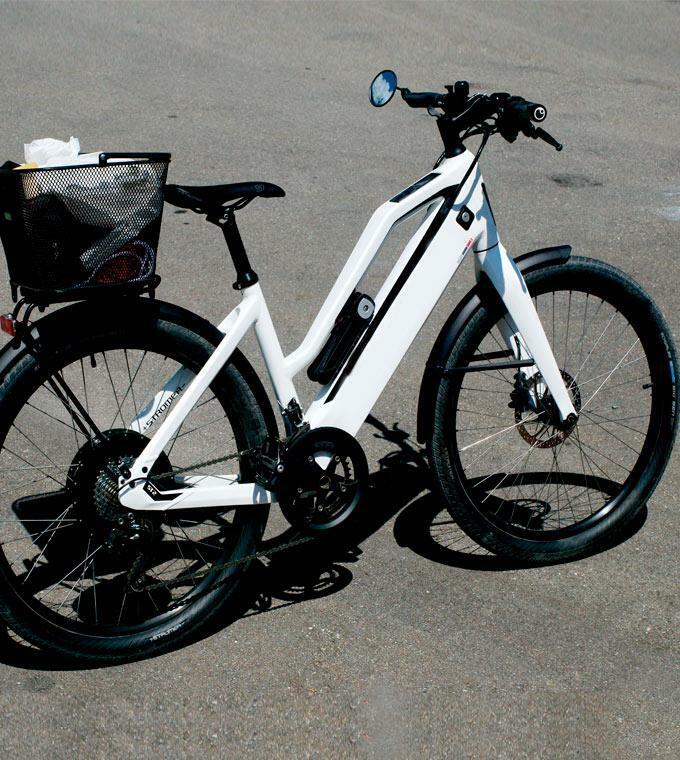 Therefore, if you are a bicycle lover, we recommend the electric bike. Thanks to these fabulous e-Bikes you can explore Barcelona without getting tired! Thus, you can save your energy after a day of visiting the city: the electric bicycle can be considered the best means of transport. The bike lane is well established, with more than 250 km of bike lanes, and the main monuments of the city invite you to visit it on two wheels. Do not forget to take the walk along the bike path that takes you to the beach with sea views. Enjoy discovering Barcelona on an electric bicycle! Please keep in mind that it’s necessary to take the battery to the rental point, to recharge it every night. The batteries last 4 hours of use. The duration depends on the driving style and the previous charge, but you can make an estimate of 50 km.